As an experienced Infrastructure Support professional, your relentless dedication to innovation will have a positive ripple effect on both innovation and the people who make it. 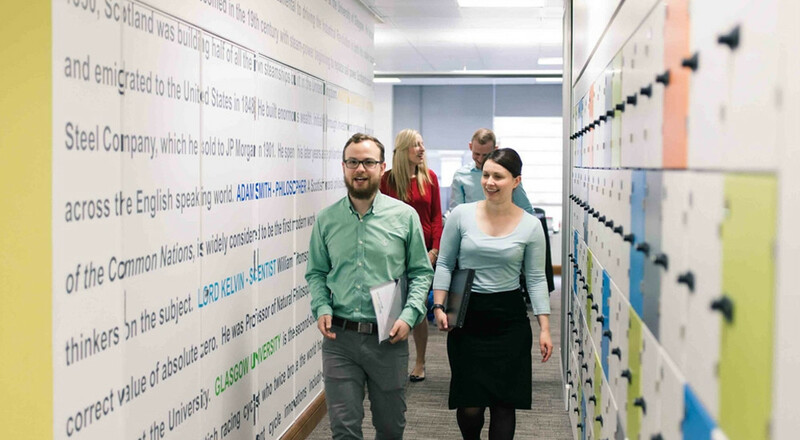 You’ll put your experience to work across the board, leading an incredibly talented team in areas like Change Management, Incident and Problem Management. You’ll be responsible for management communication and client relationship management. You’ll use your critical thinking skills to establish the team’s functional goals and set priorities and objectives that align with our overall strategy. You’ll oversee areas like incident management, change management, impact identification, management communication, Risk and Controls, client relationship management, service improvement, discovery/gathering/documenting of business needs and data and requirements. 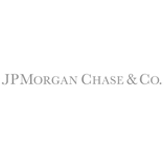 You’ll coach, manage and mentor people, both in-house and in working collaboration with our talented and dedicated problem-solving technologists across the JPMorgan Chase & Co. global network. 2 years focused working in a Technology Business Continuity Planning/Disaster Recovery related role.